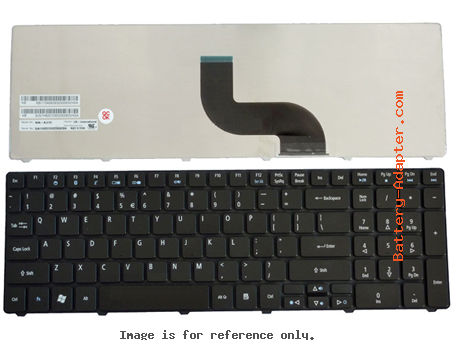 Replacing Acer Aspire 5742 / 7741 keyboard is very easy. Certainly, this guide also can work on the compatible laptop models listed above, such as Acer aspire 5552, Aspire 5820T. In this case, the actual laptop is Acer Aspire 5742. 1. 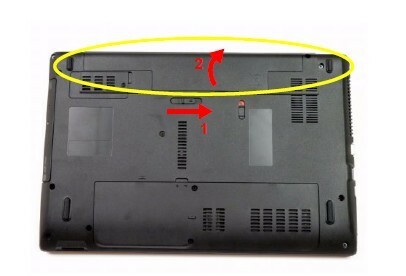 Turn off your Acer Aspire 5742 / 7741. Disconnect the AC adapter and remove the battery. 2. 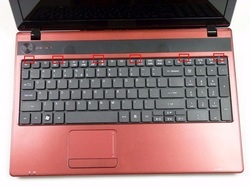 Using a flat plastic tool, release the six (6) keyboard locks to remove the keyboard from the upper cover. 3. 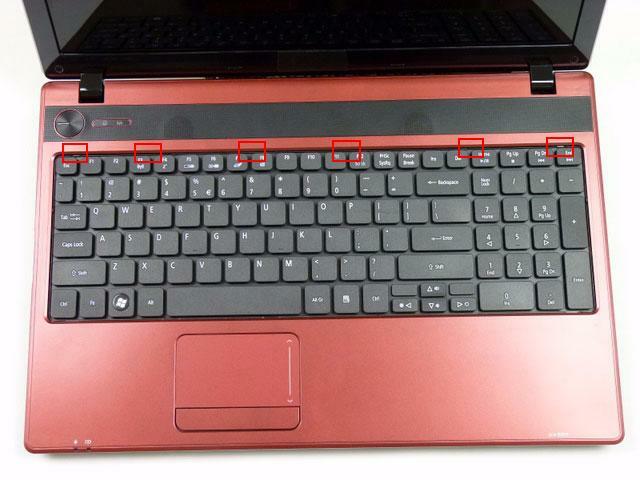 Pry up the center of the keyboard and lift it up and over to expose the keyboard FPC. 4. Release the locking latch and disconnect the FPC from the mainboard connector. Reverse procedure to install your new Acer Aspire 5742 / 7741 keyboard.